President Trump has tapped John Bolton to become his next national security adviser, replacing H.R. McMaster. 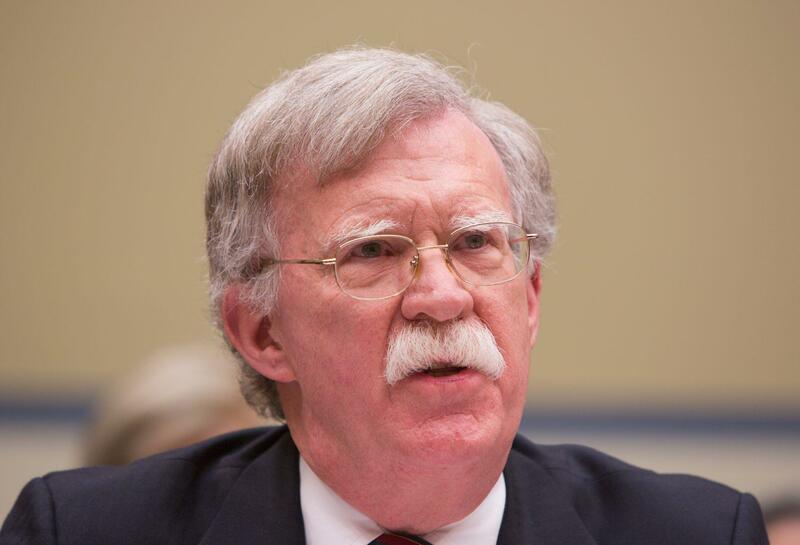 Bolton is a former ambassador to the United Nations known for hard-line stances against North Korea and Iran.